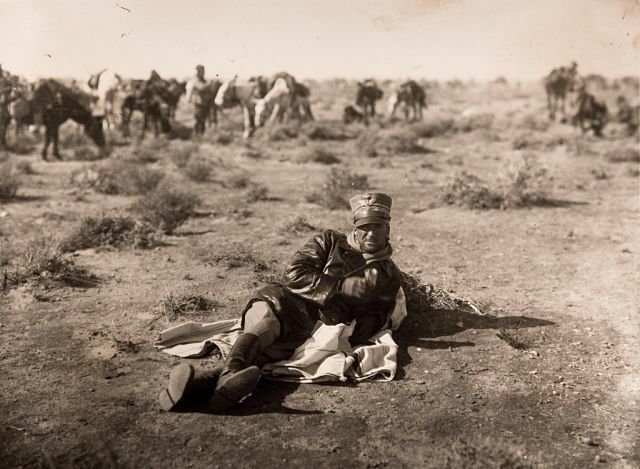 New York (TADIAS) — “In 1935, Benito Mussolini wanted to make Italy great again, so he invaded Ethiopia,” The Daily Beast publication noted this summer. 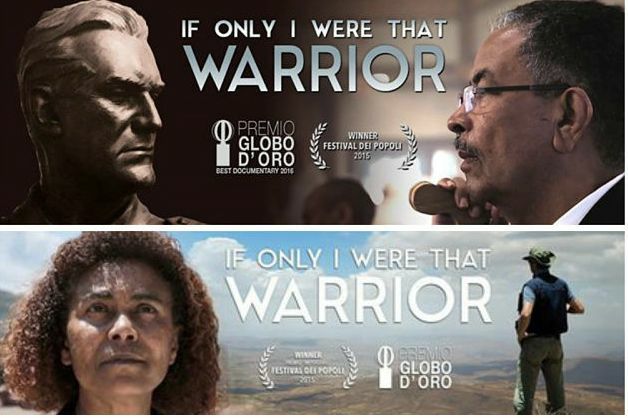 The new documentary film “If Only I Were That Warrior” — which chronicles the reactions of the international Ethiopian and Italian community regarding the recent building of a memorial for the Fascist General, Rodolfo Graziani (“The Butcher of Ethiopia”) in his hometown of Affile, Italy — has finally been released on DVD and is also now available for streaming online. 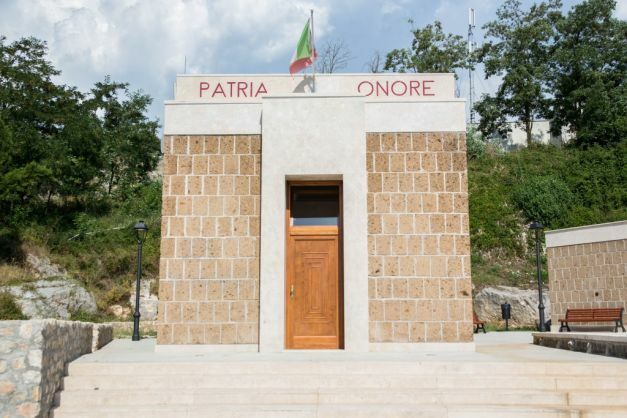 While public funding for Graziani’s memorial was suspended by a new administration in Affile in 2013 the monument still remains standing. 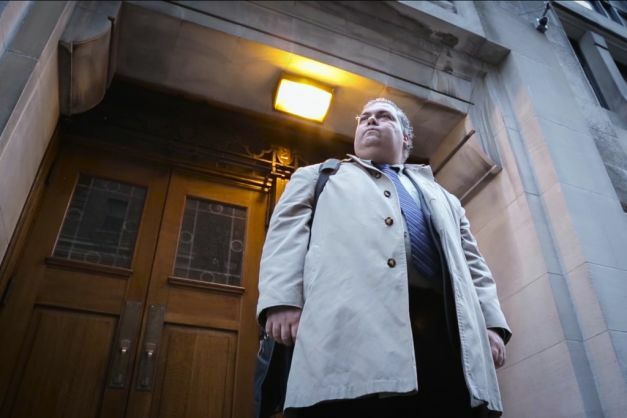 Among the Ethiopian activists featured in the film include Dallas resident Kidane Alemayehu who was leading the anti-monument protest through his organization, the Global Alliance for Justice: The Ethiopian Cause. 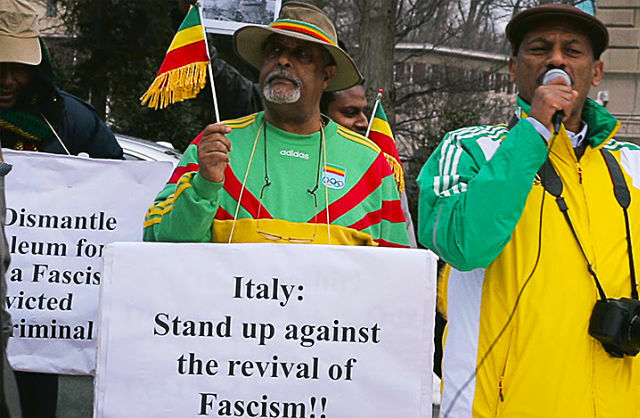 Kidane had also written a letter to Italy’s Foreign Minister regarding the objection against the building of the Graziani memorial. 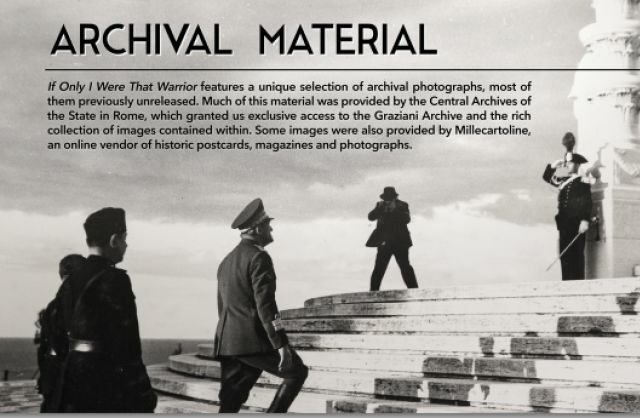 Filmed in Amharic, English and Italian and shot on three continents the documentary also captures conversations with citizens and leaders of Affile, as well as Italian Americans and testimonies from Ethiopian elders who witnessed Graziani’s horrific war crimes in addition to the Ethiopian Diaspora’s mobilization against the memorial.